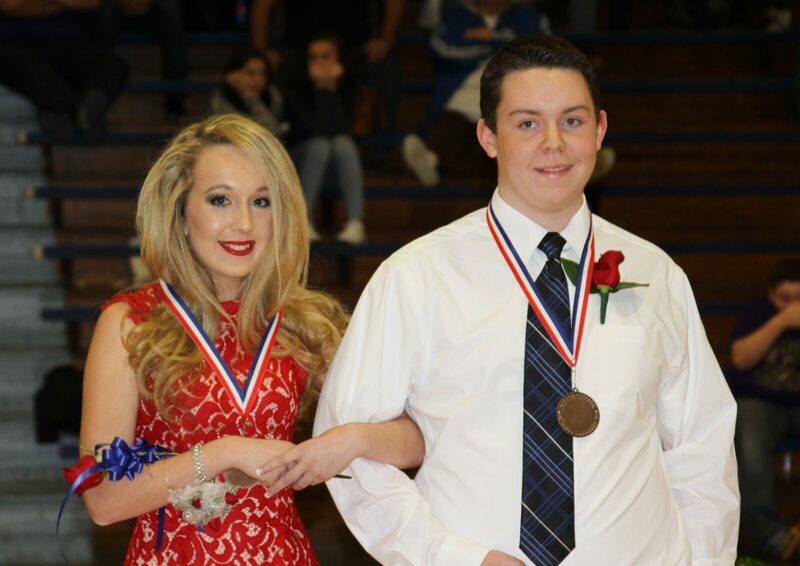 Twenty Adair County Middle School students were recognized Thursday as part of the school’s homecoming festivities. Brice Starks, representing basketball, and Jaylee Kemp, representing softball, were named Homecoming King and Queen, respectively. Brice is the 13-year-old son of Chris and Tori Starks. Jaylee is the 13-year-old daughter of Josh and Jennifer Kemp. First runners up were Conner Burton (football) and Caroline Hardwick (band). Conner, 14, is the son of Chris and Lisa Burton. Caroline, also 14, is the daughter of Jennifer and Tim Hardwick.